You have 40 conversions out of 100 free trials. Your conversion rate is 40% (wow!) and monthly recurring revenue increases by $4,000. You have 60 conversion out of 300 free trials. Your conversion rate is 20% and MRR increases by $6,000. You spent $3000 to acquire 100 free trial users. With a 40% conversion rate, you increase your MRR by $4000. You make back your initial investment in a month. You spent $9000 to acquire 300 free trial users. With a 20% conversion rate, you only increase your MRR by $6,000, which is not enough to cover your acquisition cost in a month. The takeaway? Turning free trial users into paying customers is just as important as getting people to try your product. You need put as much effort into converting free trials to paid customers as you do in driving top of the funnel sign-ups. Here are the top 6 reasons why your free trial users are not turning into paying customers and ways to overcome them. One of the rules of selling is under-promise and over-deliver. So don’t oversell your features or over-promise results. Disillusionment is one sure way to rip a gaping hole in your conversion funnel. It’s a sure-fire way for users to drop of out your free-trial. 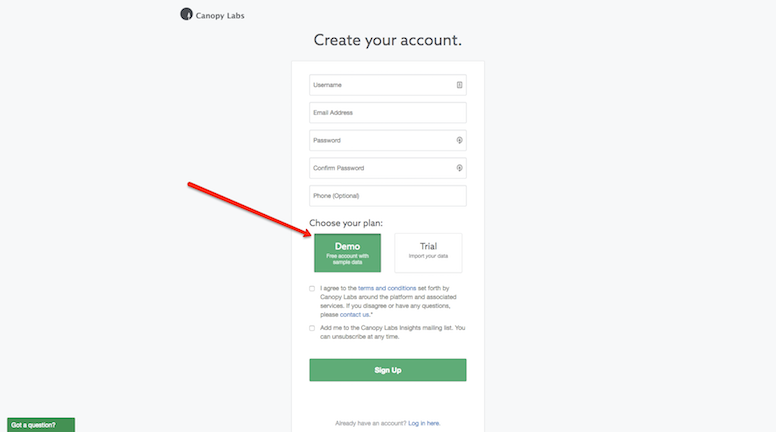 Before your users sign up for the trial, let them know what to expect. Which version of your product are they trying out? Are you going to send them emails throughout with information and tips? Is your value-proposition clear and concise? 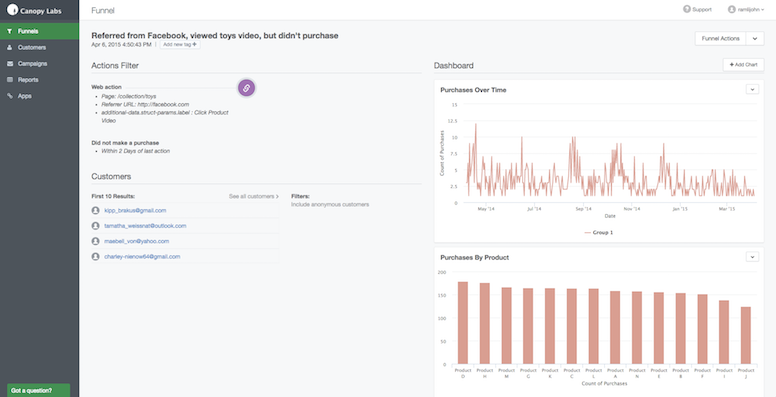 To find out if there’s a gap between what people expect your product to do and what they experience, run usability tests services like userinput.io or survey those users who signed up for your free trial but didn’t become a customer. 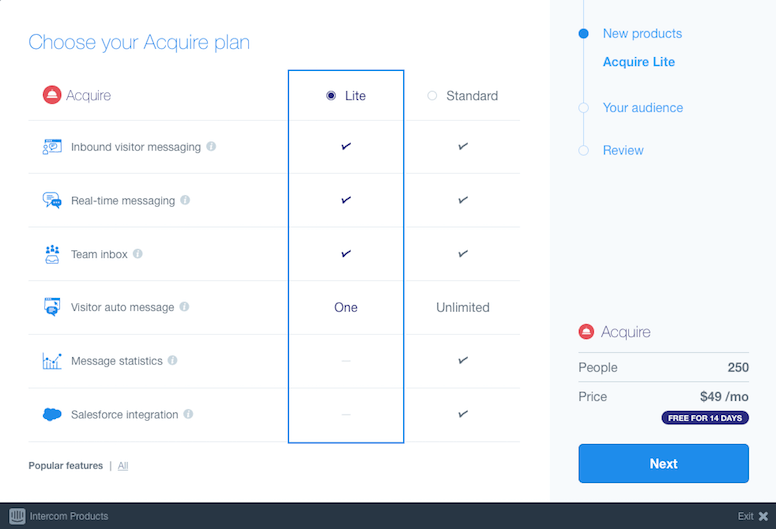 During the free trial sign up for Intercom, a pop up shows up verifying which version of Intercom you’re trying, how much it’s worth and the limits of the free trial. They communicate clearly what to expect with the free trial. This is probably the biggest reason why most free trial users don’t become paying customers. You promised to save them time or money and they see screenshots of your app in action. So, they sign up for your free trial. As soon as they get in, they’re lost. This is especially true with complex products and services. You need to hold the hand of free trial users. List out next-steps to get the most out of their free trial. 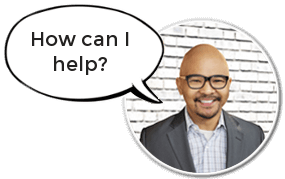 Offer onboarding demos or webinars. 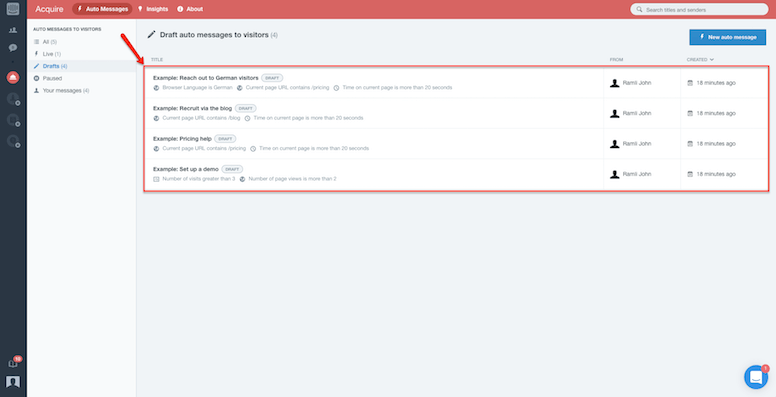 If they haven’t done anything in your app after a day, send them a behaviour-triggered email. Another reason why free trial users give up is they miss the value of your product. 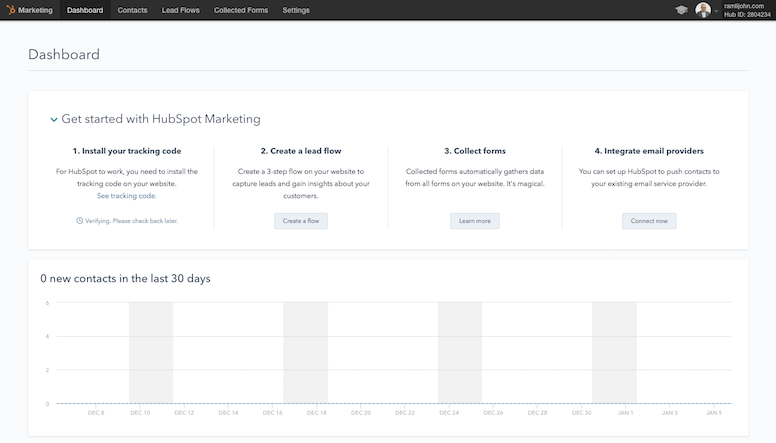 What you want to do is find your product’s “aha” or magic moment and get free trial users there as quickly as possible. Your app’s “aha” moment is the moment a user gets what your product is really about and why it’s valuable to them. You want to remove any hurdles between the time that the user signs up for a free trial and the “aha” moment. As a rule of thumb, get a new user to an “aha” moment within 30 seconds of signing up, and you earn 3 more minutes of attention. Deliver another “aha” after 3 minutes to earn 30 minutes, and 30 minutes will earn you three days. Which app features are being used most frequently or fully? Which documentation pages or parts of your knowledge base are being read again and again? Which emails have the highest open rates and look at what features are discussed within? 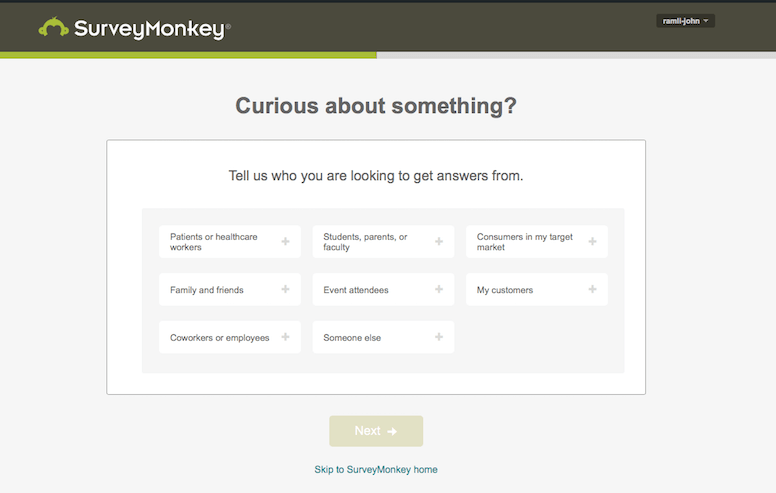 Then, they make it super easy to add questions using a fill-in-the-blank form. 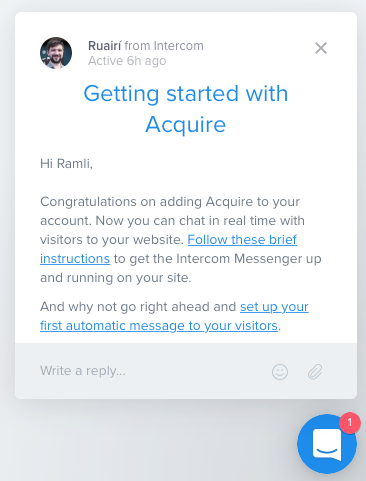 Intercom uses the same tactic by making it easy for free trial users to add auto messages. 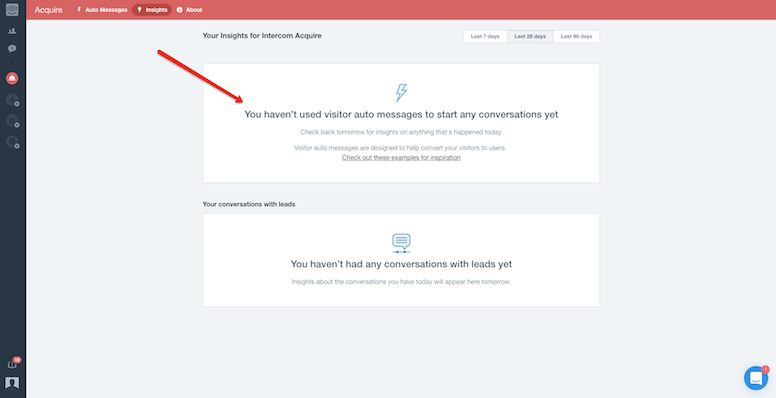 In any case, make sure you know what your product’s “aha” moment is and get free trial users there as quickly as possible. It’s usually the best indicator that a free trial user will become a paying user. 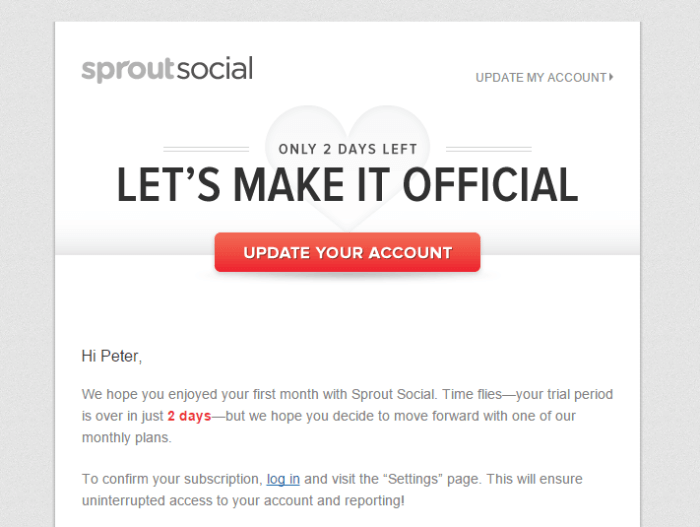 According to CrazyEgg, if a customer is active within 3 days, then they are 4x more likely to convert. So, the point is to get the user to start actually using it, even just the first step. Another reason why free trial users don’t become customers is because they need help and have a hard time finding answers. Make sure to make it easy for free trial users to find and get help. 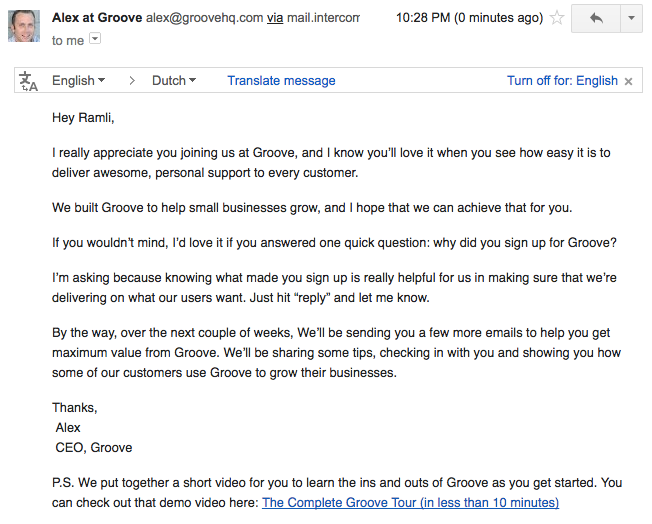 For example, as soon as you sign up for Groove, you get a personal-sounding email from Alex, the CEO of the company. If you have any questions, you can just hit “reply” or watch a 10-minute tour of Groove. In both cases, their approach is personal. They offer help right away and communicate the fastest way to get help. As the free trial is winding down, you need to start following up with free trial users. Communicate with them that the free trial period is ending soon. Create a sense of urgency to upgrade to a paid plan. Remind them that the days are numbered. If the free trial user doesn’t covert by the end of the trial period, find out the reason. Did they not see the value of the product? Did they get lost? Did they need help but didn’t get it? Follow this up with emails and communications that get them to your app’s “aha” moment. 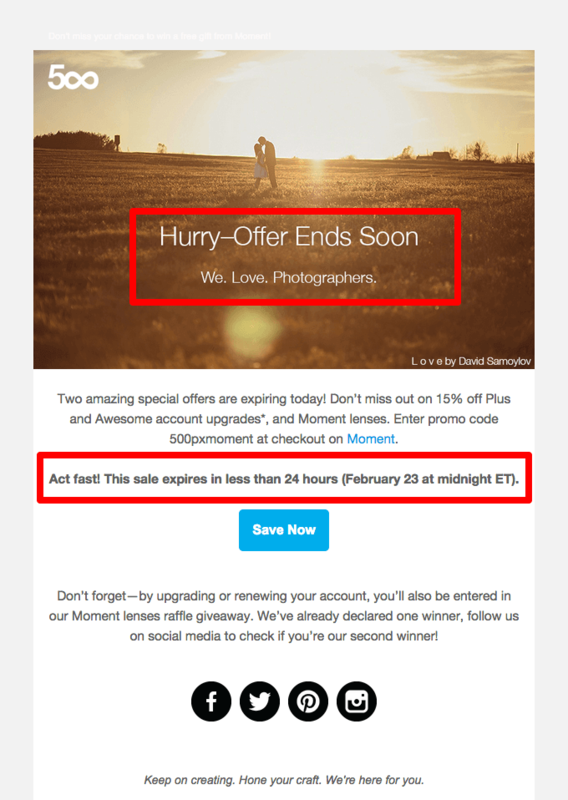 If the user sees the value of your product, but find it’s too expensive, another way to increase your free trial conversion rate is by offering a discount. I think these six reasons are probably why your free trial conversion rate is below 25%. Try implementing the proven tactics that other companies use. They have been proven to work for businesses and help increase conversions. 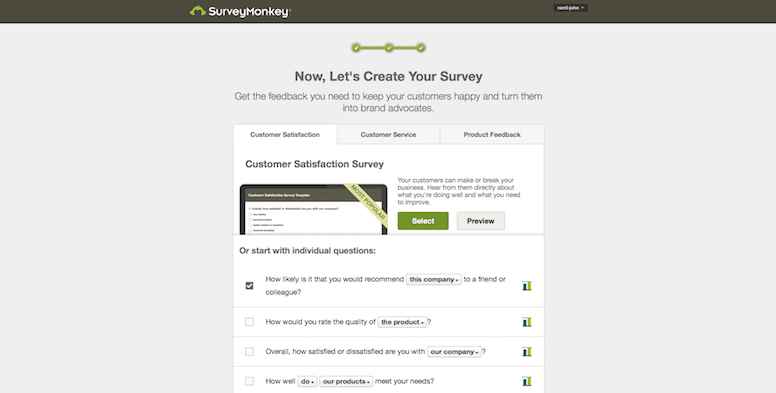 Experiment with them, see how your customers react and measure if they impact your conversions. Find the right tools for the job. And remember that your aim is to build the most engaging experience for your users.